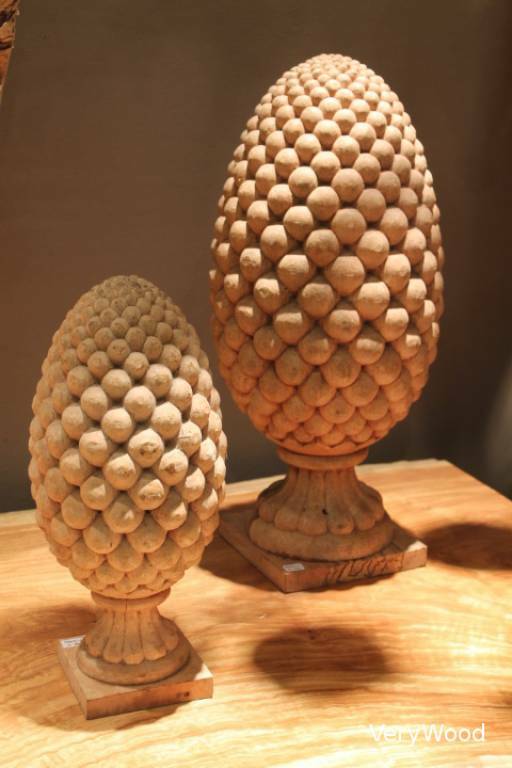 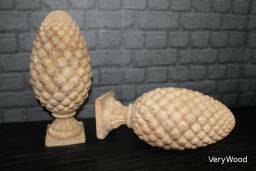 Very wood deco presents you a beautiful pine cone on raw, wooden base. Perfect for your interior design, to decorate an atmosphere of Christmas, or a decor for a chalet of mountain. 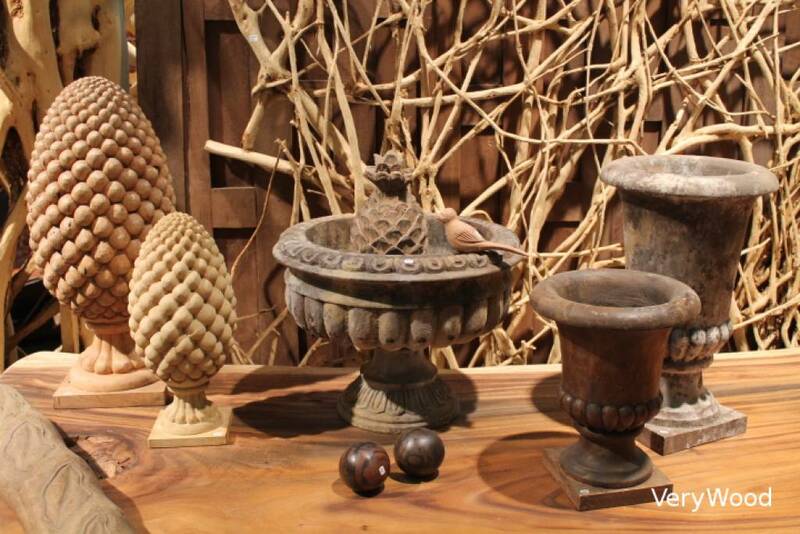 To place on a table, a sideboard or embellish a corner of garden for example ( it is advised to applicate a protector varnish for outside ). 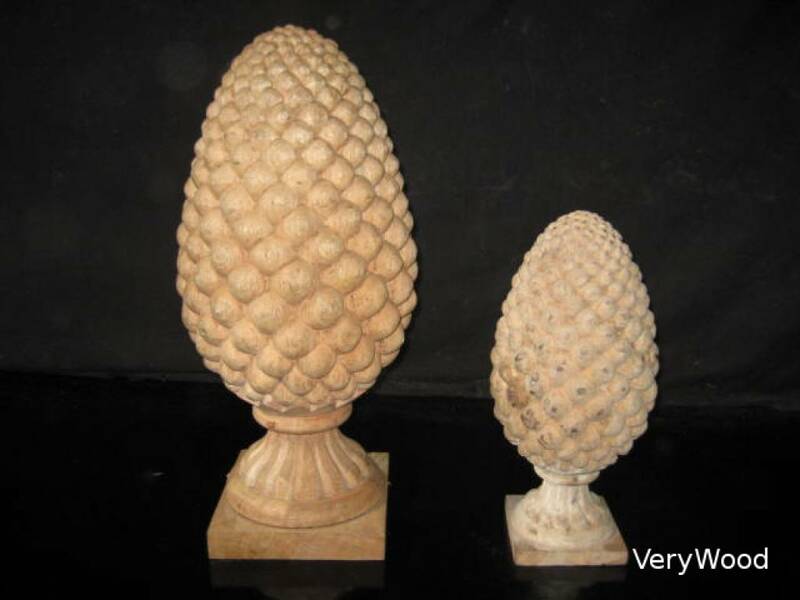 Sold in singly but work better by pair. 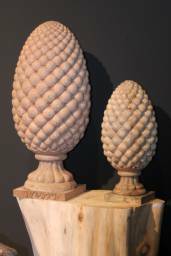 You have the choice between 2 sizes also you can leave them raw but also paint them, polish or make a patina.